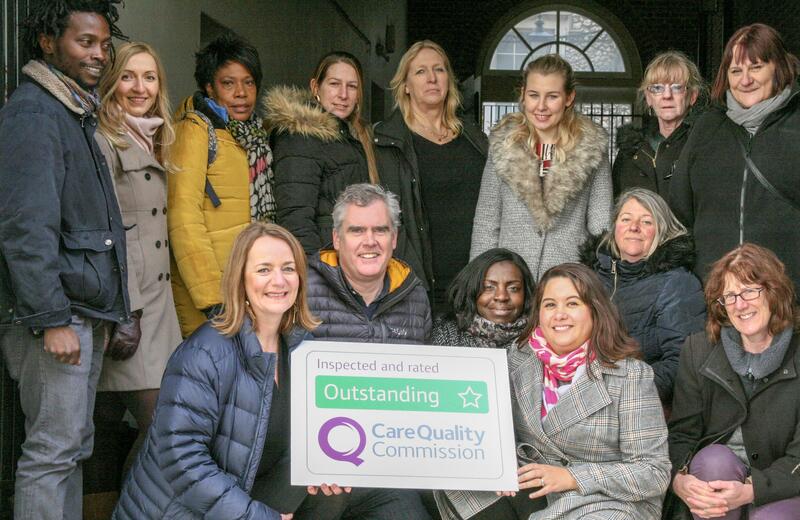 Our office in the London Borough of Richmond has received an Outstanding rating from the Care Quality Commission (CQC), the regulator of care in England. 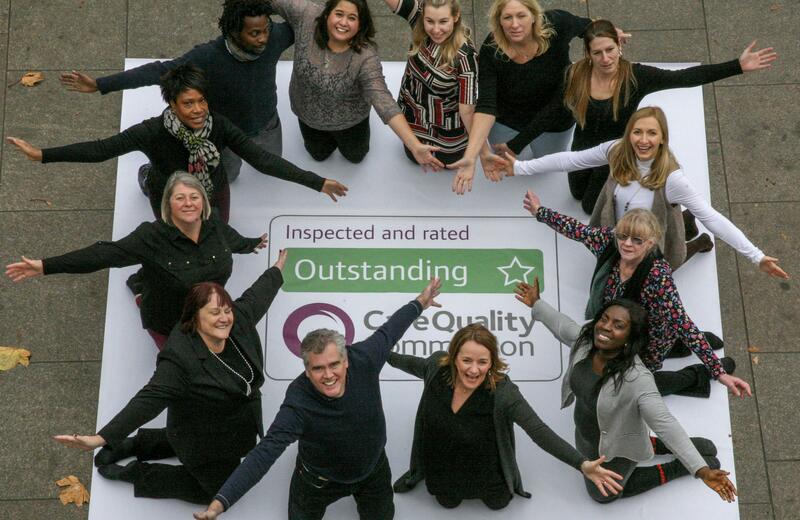 An Outstanding rating is the highest possible rating awarded by CQC and it is highly coveted. To date, only 3 per cent of home care providers have achieved this rating, compared to 25 per cent to date in the Home Instead Senior Care network. The Richmond office is owned and run by Mike Jefferies who received a glowing report from the Inspectors. They praised the Home Instead team for putting people at the centre of the personalised care they received and were extremely complimentary about the excellent community initiatives developed by them to minimise social isolation. Mike was inspired to work in care by his wife, Clare who founded our Wimbledon and Kingston office in 2010. Mike joined her team in 2015 to help manage the ever-increasing demand for their service. The opportunity arose in 2016 for Mike to take over the Richmond office and we are delighted that he did. Clare is already well-known in our network, having achieved the first ever Outstanding rating in London in 2015. She went on to be the first care provider in London to ‘do the double’ by being reaccredited as Outstanding earlier this year. We are thrilled that Mike has now joined his wife in the Outstanding ranks and send them our warmest congratulations. Commenting on their success, Mike said, “A huge thank you to my wife, Clare, for being my inspiration and to my team who do such great work each and every day.